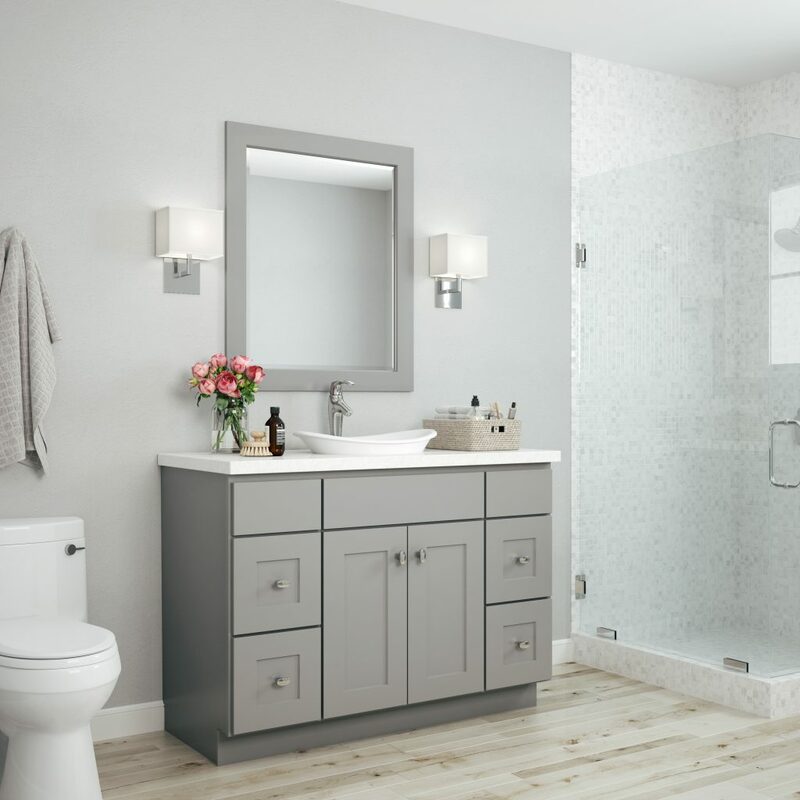 Bathroom vanities are a terrific way to provide the sink and storage you desire, in styles you crave. 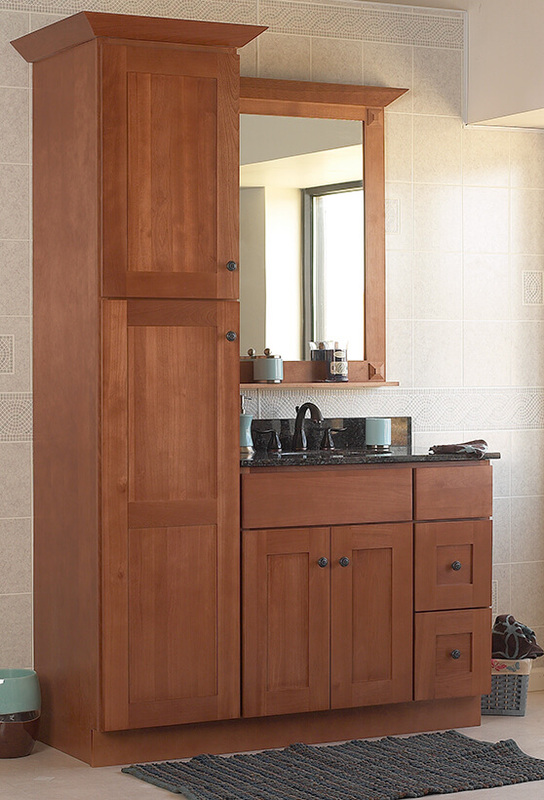 Each bathroom vanity features exquisitely carved wood detailing with a multitude of storage options. Some vanities come complete with counter-top basins created out of materials such as marble, granite, porcelain and cast iron. 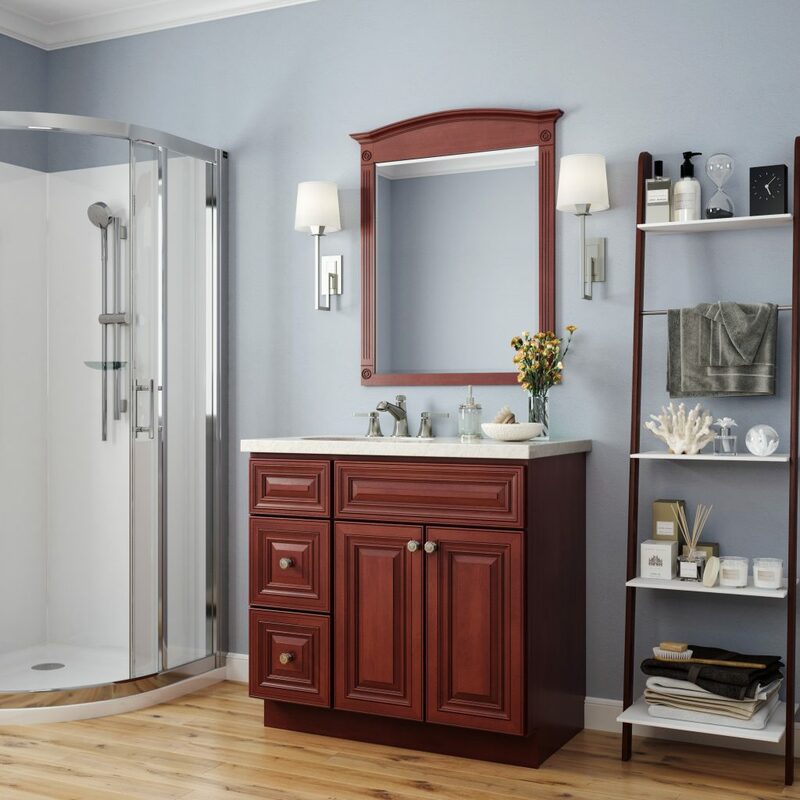 You’ll love the outstanding beauty and value of fine bathroom furniture that is made to perform and to impress. Bathroom vanities come in various sizes from 24 inches for petite powder or wash rooms. 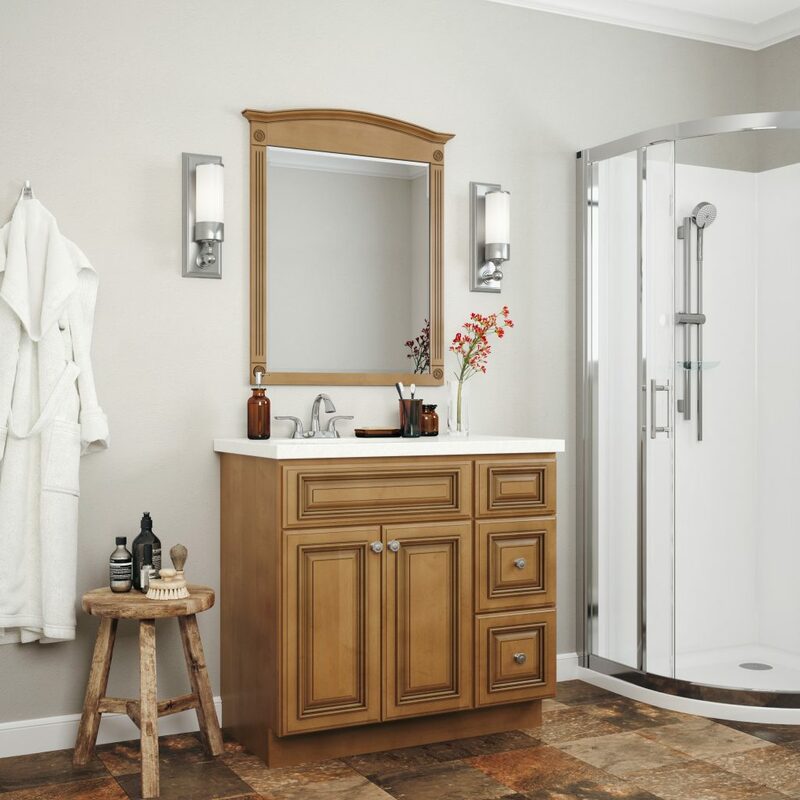 We carry 30 -36 and 42 inches for average sized bathrooms and vanities over 48 and 60 inches. 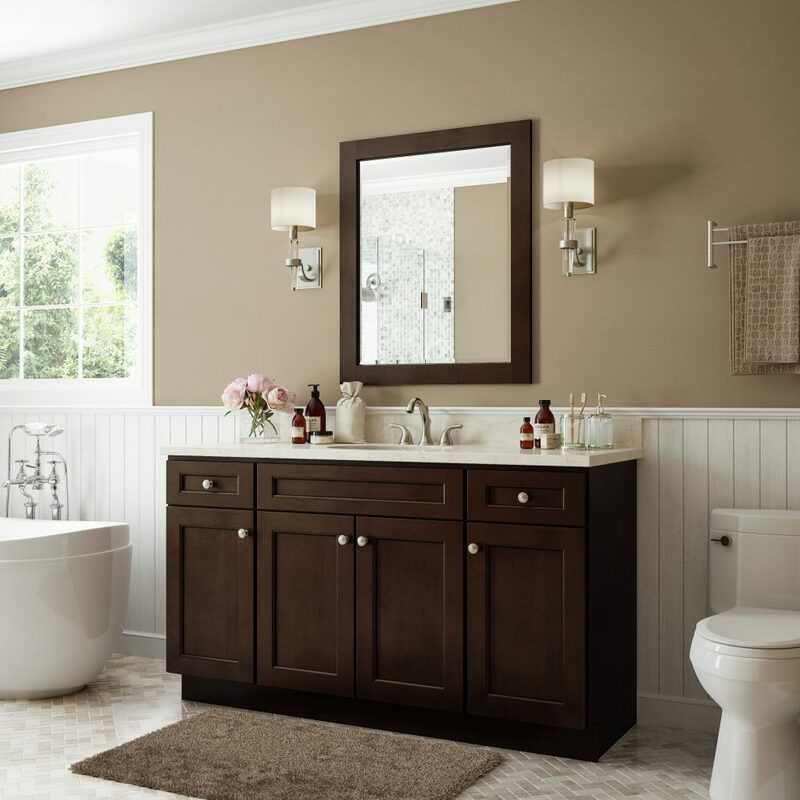 Should you need, we also carry double vanities for bathrooms where space isn’t a concern and ample storage is desired. Many vanities come complete with the countertop and sink. 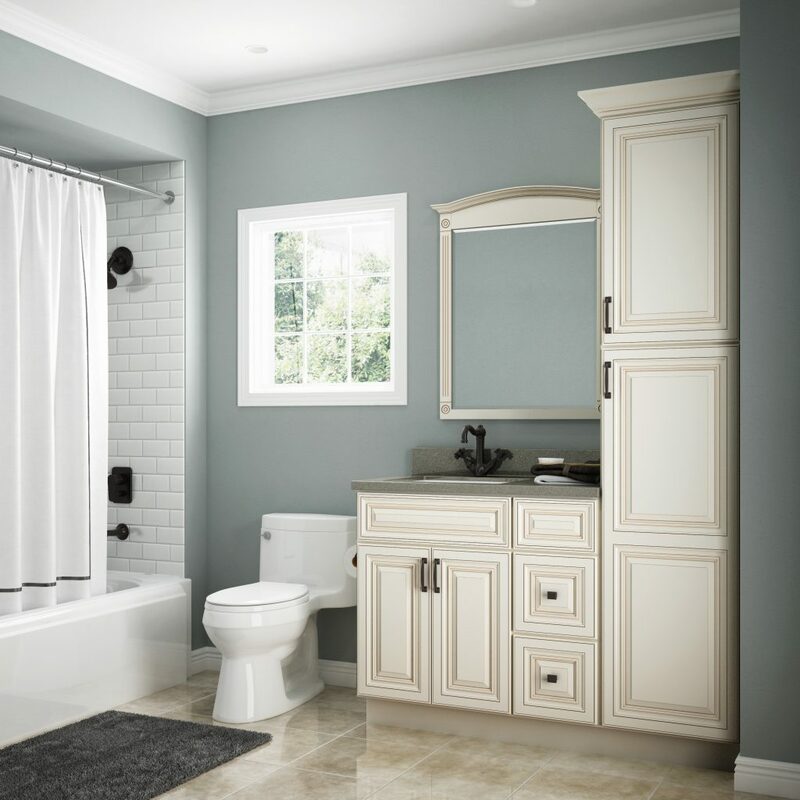 Faucets are not included with the vanity and need to be purchased separately. 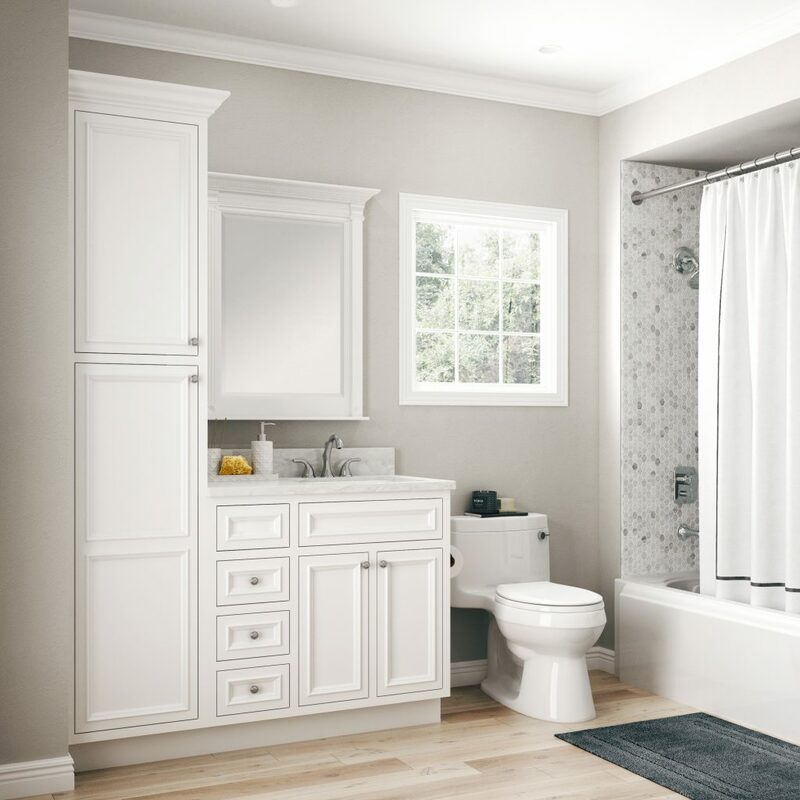 Whether you’re building a new bathroom or renovating an existing one, take a look at the full line of bathroom products we offer. 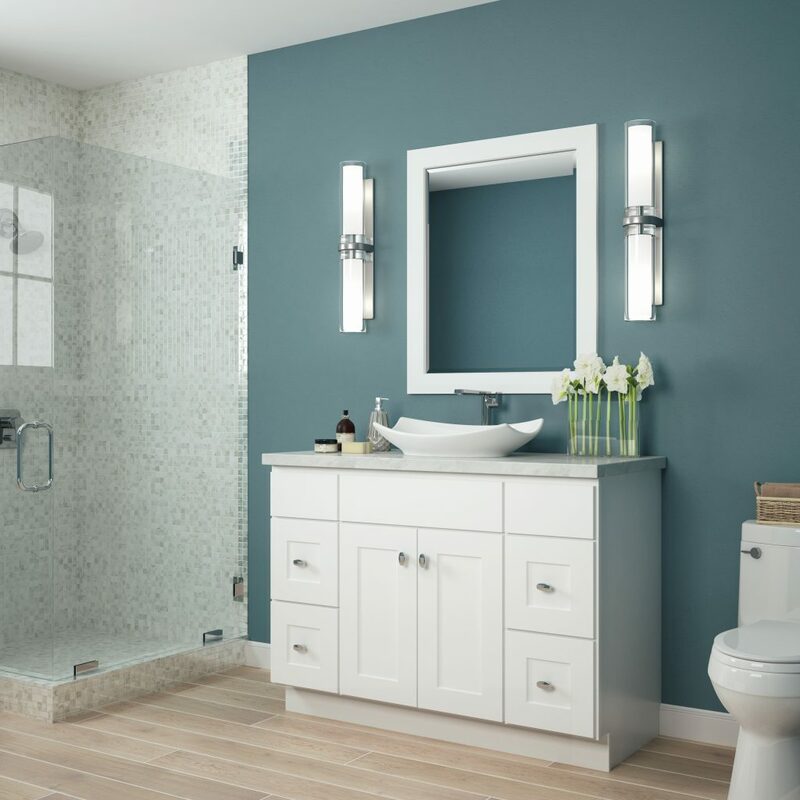 You will easily create a beautiful new look for your bathroom!